I have seen this skirt on so many bloggers, and I got my hands on one for Christmas. 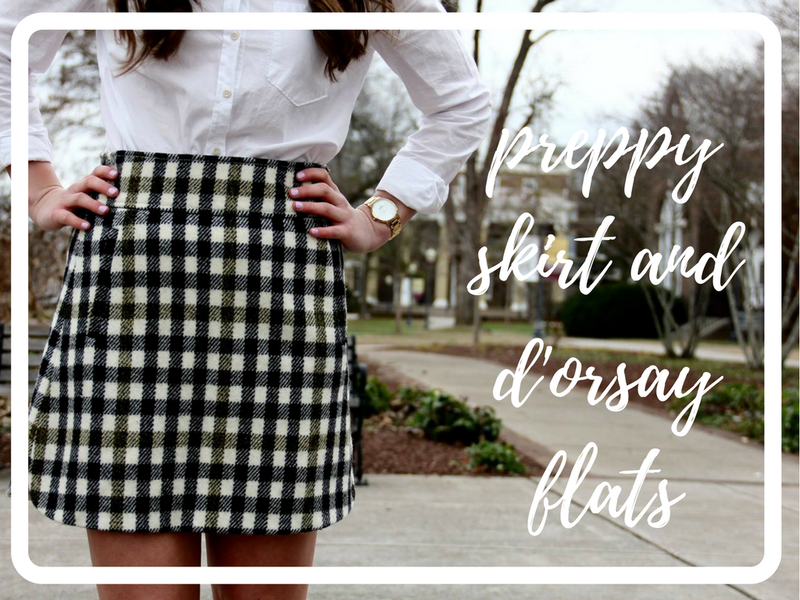 Even though it is no longer available, I still wanted to show you all how to style preppy skirts like this one! 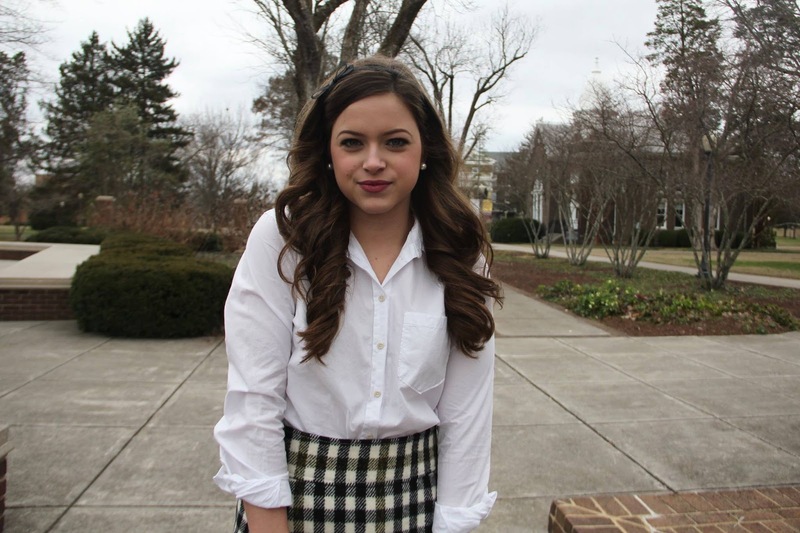 The first couple of times I wore this outfit, so many people commented that I looked like I went to a prep school, and honestly, what a compliment! I love prep-school fashion, especially the fictionalized fashion seen on Blair Waldorf in Gossip Girl. The easiest top to pair with a statement skirt like this one is a white button down. It adds to a crisp look and draws all the attention to the skirt. I paired my trust black d'orsay flats with this outfit as well. I love this style of shoe and I think they add a cute little touch. 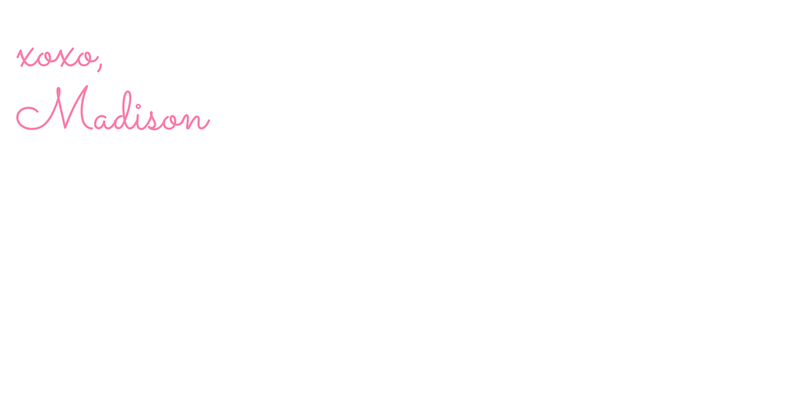 Thank you all for reading! Let me know what you think!